Ogre and I were charmed to stumble across several small parks while exploring the Shenandoah Valley of Virginia last May. During a drive through the town of Bridgewater, we followed signs to Wildwood Park. This pretty pink flower was practically unfurling its petals as we arrived. Does anyone know what the beauty is called? I look forward to what mysterious flowers are blooming when we go back for our anniversary. Thanks for showing & sharing! This may be it. If you scroll down you will see something like it. Virginia is for Lovers...and apparently for Flower Lovers too!! An enchanting photo!! 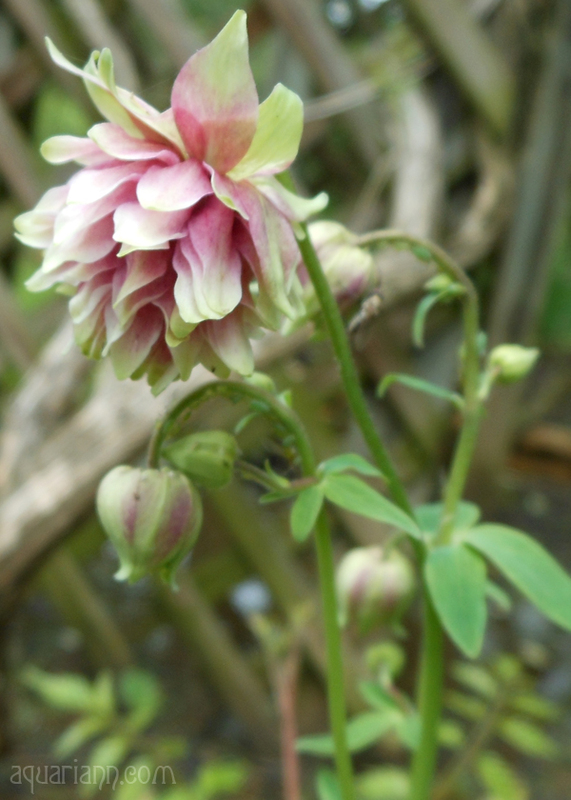 Yes, it's one of the Aquilegias. You should go back & get some of the seeds, really easy to grow & it self-seeds so you could end up with lots! Always pretty flowers, thank you for sharing a bit of Gods beautiful design. Have a great day! Wow I don't know what that is. It's super pretty though! I live in Nebraska. We have less flowers that survive here due to our winters. I too believe it's a columbine, but would want to see the leaves to be sure. 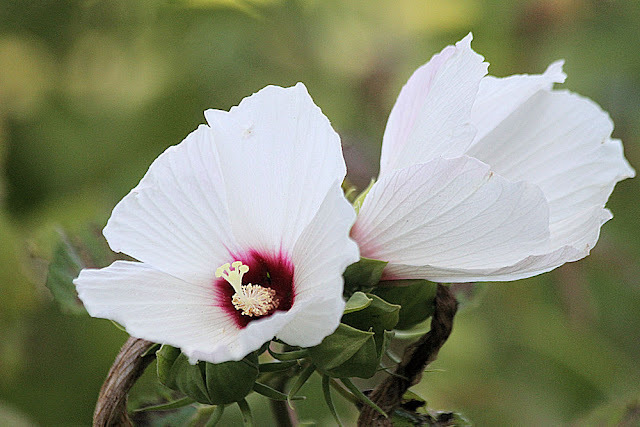 They are lovely, and self-seed prolifically. That's a pretty pink one! Haven't seen it before. Thanks for brightening up our day. Hi Kristin, I have been looking for your flowers this week. Am I looking in the wrong place? I think I've seen those in the arboretum in Harrisonburg.